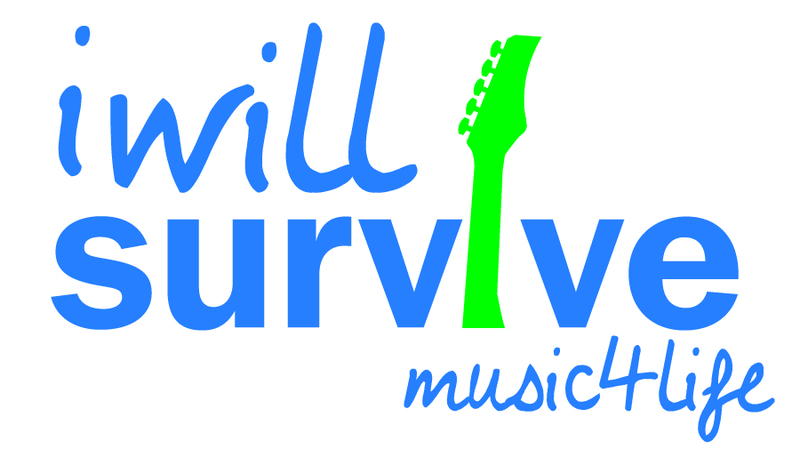 The "ART LEE REAL ESTATE TEAM" is extremely proud to be the official Real Estate Sponsor of the "I Will Survive Association"
Their Mission: "The mission of the I Will Survive Association Ltd. is to remove the stigma surrounding suicide and mental illness. We will achieve our mission by creating an energetic, positive, and informative environment for supporters at our events." Their Vision: Our vision for I Will Survive is to become a leader in event-based fundraising and awareness for suicide, suicide prevention and mental illness. Although suicide is one of the leading causes of death in North America it is also a taboo topic. Does it make sense that a common cause of death is also treated as a stigma? We do not believe it does. Our organization is dedicated to eliminating the stigma surrounding suicide by providing awareness and education through local concert events.